As creationists have been pointing out for a mighty long time, we do not see any sign of fossils forming today or in the recent past. Interesting if you study on it, because there are billions of the things all over the earth. Uniformitarian dogma tells us that present processes are the key to the past, but that does not explain what is observed. When something dies, it gets scavenged. The Master Engineer put cleanup crews in place ranging from microorganisms to larger creatures that aren't so particular about what they eat. (Leftovers from the big critters get taken care of by the smaller ones, including the micro stuff.) Something else we have been saying for a long time is that things have to be buried quickly so things can commence to fossilizing; it is conditions, not time, that cause fossils for the most part. This has even been demonstrated in labs. The conditions for all these fossils happened with the global Genesis Flood. Secularists know that fossilization must happen quickly and under the right conditions, but the narrative about millions of years to make fossils happen is still being told. There are different kinds of fossils as well. In fact, the word is often used rather loosely, and that's why dinosaur bones are referred to as fossils even though they're not permineralized. In the following link, you can even see a kind of fossilization process through a home experiment. Everyone knows that the fossils we find all over the world took millions of years to form—scientists proved that years ago, right? Actually, even secular geologists recognize that fossils form rapidly. If they didn’t, the organism would decay so quickly there would be almost nothing left to fossilize! Scientists constantly test ways to understand and replicate the process of forming fossils. 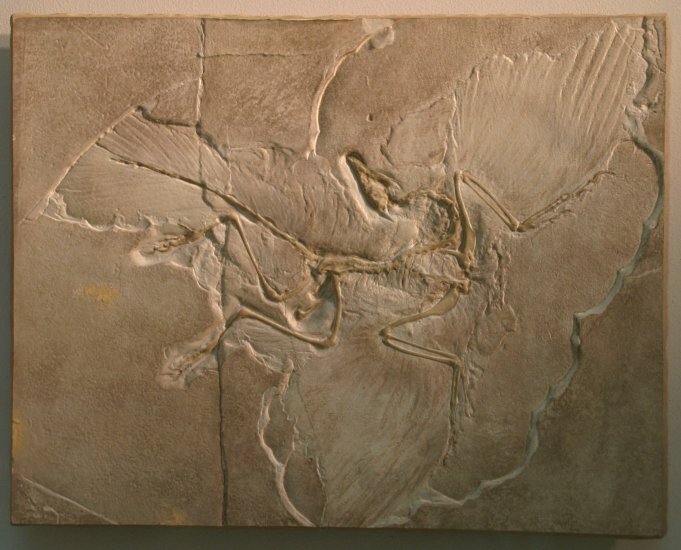 Taphonomists (those who study how to make fossils) have demonstrated the astonishing speed of fossilization. Some fossils can be generated in days, or even hours! To read the rest of this very short article and the bit of fun, click on "Experiment: Fast-Formed Fossils".